Plex was one of the early apps to add Chromecast support. This is great, because as a service that takes content stored on one of your computers and makes it accessible anywhere, it's the ideal candidate for Chromecasting. Yet the team isn't settling for simply putting videos up on the big screen, and after the latest update, the app now goes a step further by tossing up detailed information on it while you browse through content on your mobile device. 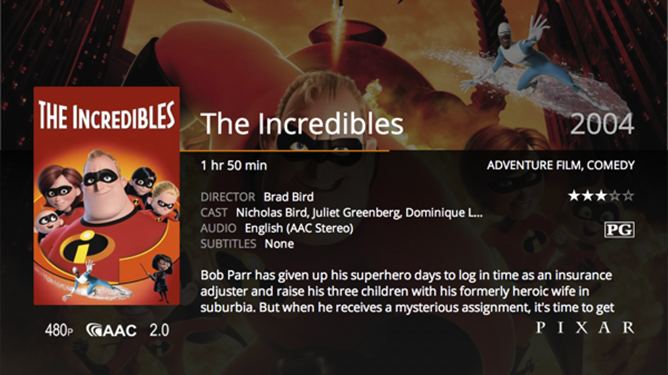 Plex also now supports displaying photos and pumping music via Chromecast, even going far enough to transcode audio formats that aren't natively supported. The functionality is still currently only available for paying customers, but eventually it will be available for free. 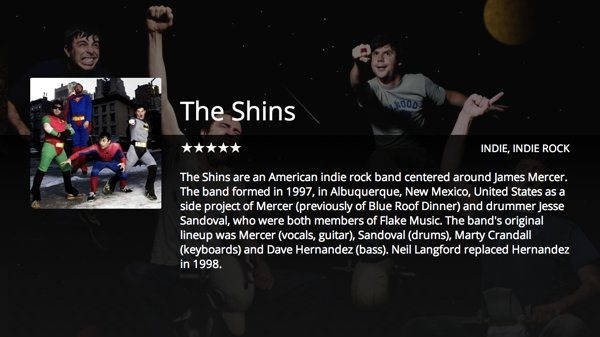 Not to let Chromecast steal the show, this update also introduces shared syncing. Now when you share content from a server, you have the option to let others sync from it as well. This means different members of your family can have individual accounts but all sync from the same place. The home server requires a Plex Pass, but the recipient does not. 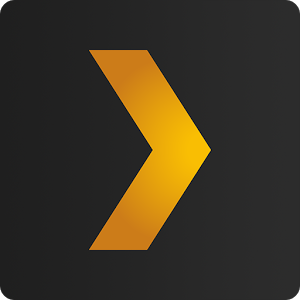 A Plex Pass goes for $3.99 a month, $29.99 a year, or $74.99 for a lifetime. The app itself is available for $4.99 below.